Extremely comfortable and luxurious, uniquely modern and gorgeously enhanced by sophisticated retro aesthetics. 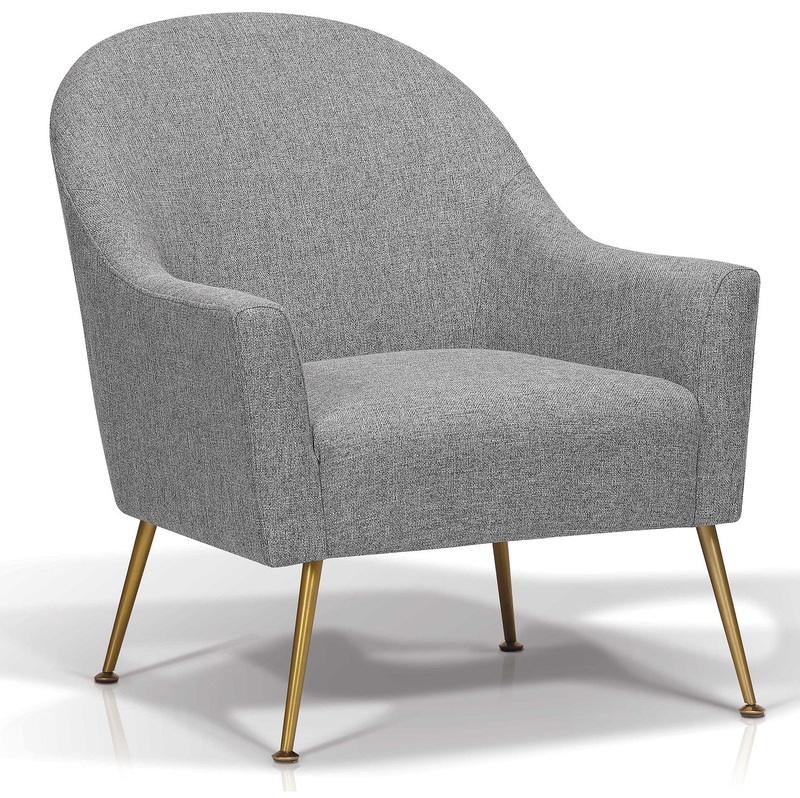 Quirky, hip, this exaggerated lounge chair has a flared curved back with arms that slope toward the seat. Tight seat, low back, tapered legs, sits comfortably.